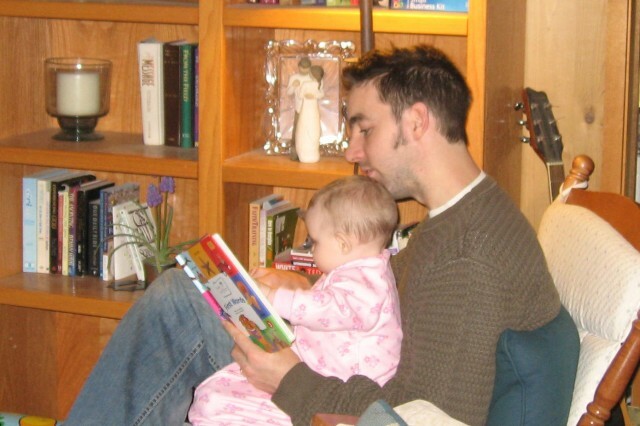 Recently, a friend asked what resources I have used with my daughter in preparing her to read. I decided to organize my thoughts and share what has worked for us so far. 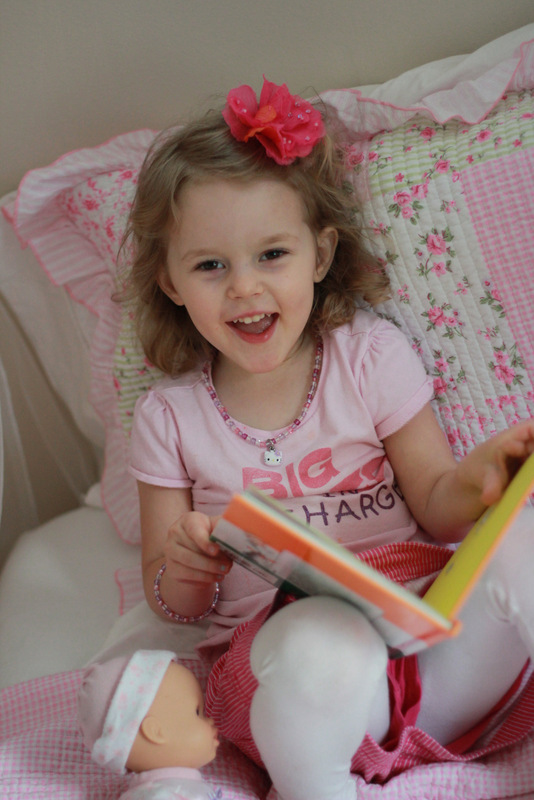 My daughter, Annabelle, is well on her way to reading and it is exciting to watch her develop this new skill! From the time she was just a few months old, we have read books to her before nap and bedtime and of course during the in between times just because. She has always had an amazing attention span and seems to soak up every word we say. When she was about a year old, we purchased Baby Einstein’s Alpha Books. I highly recommend adding these books to your child’s library for a number of reasons. 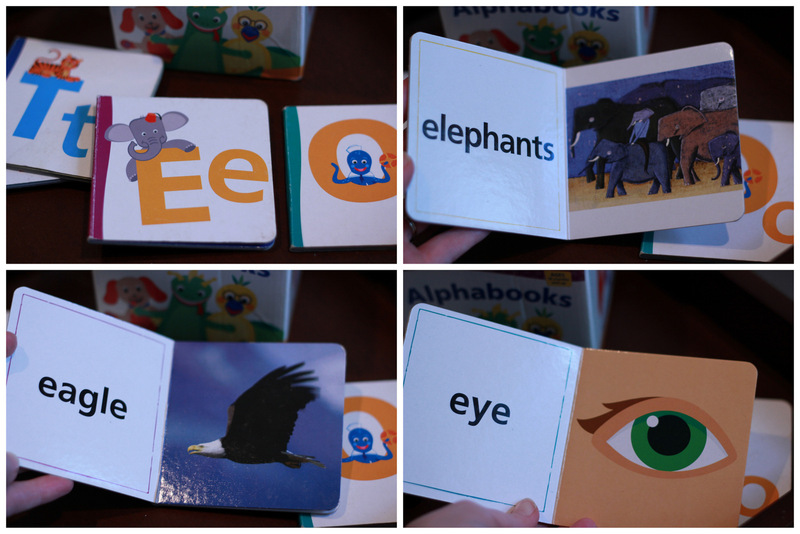 There is one small book for each letter of the alphabet, and three corresponding words/pictures inside each of those books. 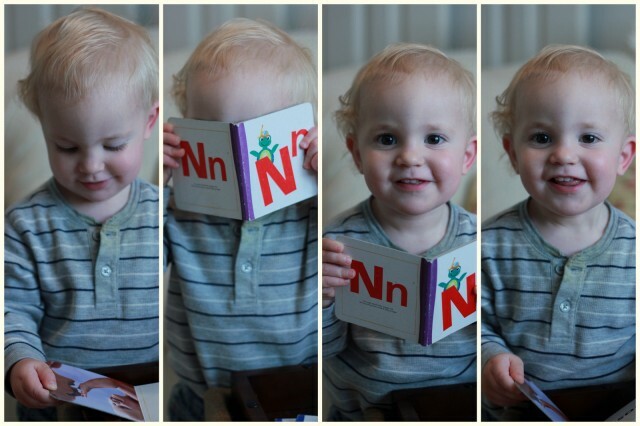 I love how they help with letter recognition, building vocabulary all while being just their size and baby friendly. They come in a small storage box, which my daughter loved to put all the books away into. We would also lay out all the books in order and practice the ABC song. Our set is very well used as you can tell . 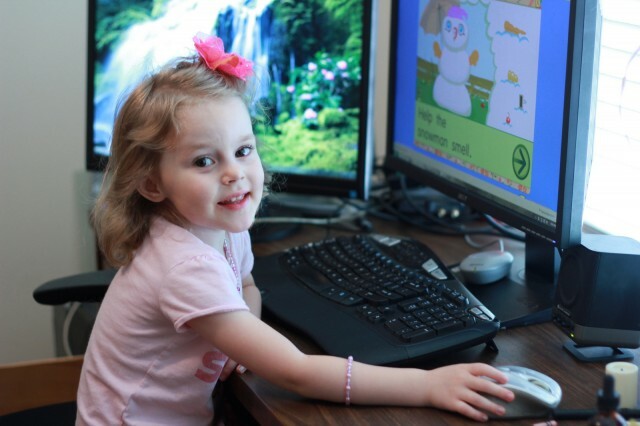 When she turned three, I found Starfall.com. Starfall is an excellent resource for your preschooler. 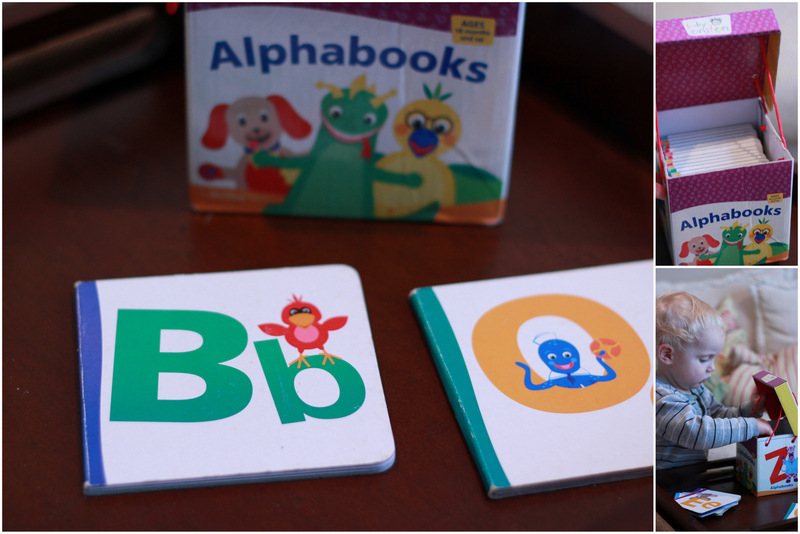 There are games and interactive songs that emphasize the sounds the letters make. I was surprised at how much she absorbed from just playing the games for a little bit every day. Last week, I purchased an entire set of 6 boxes of the Hooked on Phonics curriculum from a garage sale. I am excited to open them up and work through them this summer! I realize each child learns and his or her own pace and I think it is so important to pay attention to each child’s cues to set that pace. I am excited that my 18-month old son, Elijah is just now very interested in books. He hadn’t enjoyed sitting still for them until just recently and now he will seek books out and initiate looking through them and asking to be read to. It is also fun to see how much he loves the Alphabooks now too. Learning should be fun, and when your child is naturally curious and interested in a subject it makes teaching seem effortless. It is very rewarding to see my daughter embark on learning a new skill set and see how proud she is of herself! What resources or ideas have you used with your kids?